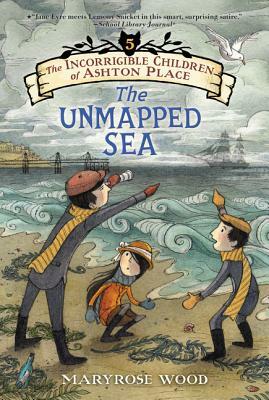 For fans of Lemony Snicket's Series of Unfortunate Events and Trenton Lee Stewart's Mysterious Benedict Society, here comes the fifth book in the Incorrigible Children of Ashton Place, the acclaimed and hilarious Victorian mystery series by Maryrose Wood. But the Ashtons are not the only ones at the beach in January. The passionately temperamental Babushkinov family is also taking the winter waters. The Incorrigible children may have been raised by wolves, but the Babushkinov children are the wildest creatures they've ever seen. Is it more than mere coincidence that these untamed children have turned up in Brighton just as Penelope and the Incorrigibles arrive?